Frank's just getting started and he's got more work to do. Netflix recently announced that Marvel's The Punisher has been renewed for a second season. There are no official release date yet and announcement of new and returning cast. Helpful. 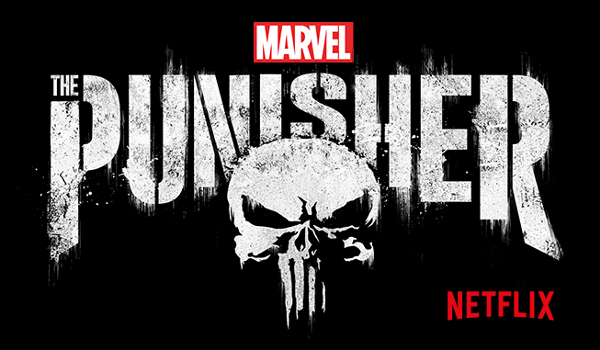 In the meantime, get your Punisher fix by watching this behind-the-scenes featurette with Jon Bernthal and the rest of the cast of Marvel's The Punisher. Now streaming on Netflix.